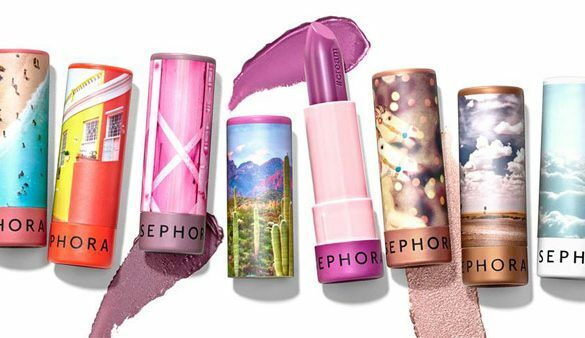 For top-tier beauty products and designer fragrances, Sephora is your store. This beauty mogul always has knowledgeable staff on hand to help you find the best products to meet your needs, and you can rest easy knowing you’re surrounded by the best possible brands. You’ll find everything from makeup and skincare products to perfume and hair tools from over 200 different brands.